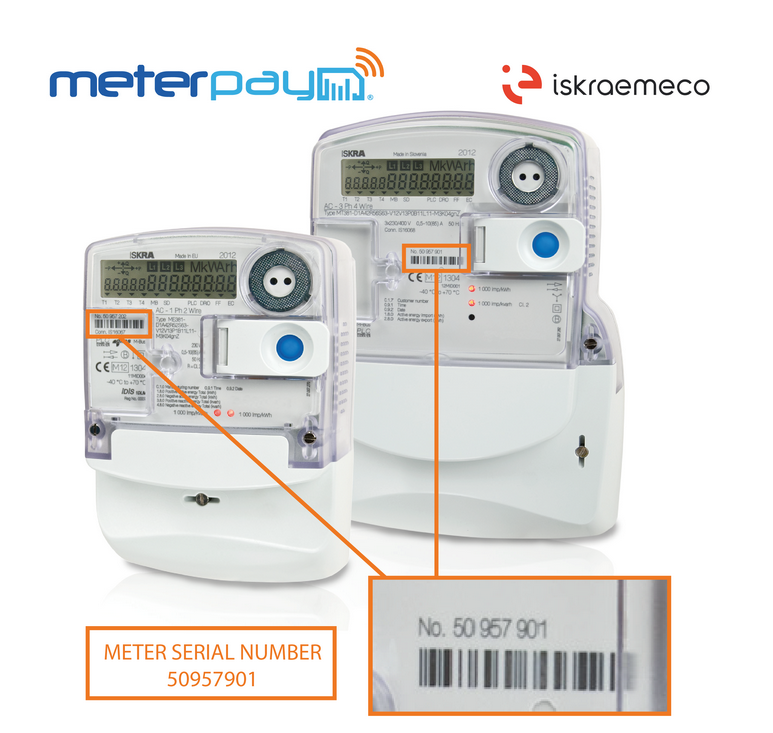 Add Credit To Meter by entering the Serial Number and Installation Post Code in the form below. Press and hold the blue button on the front of your meter for 8 seconds, and release when 'Credit' is displayed. It looks like you don't have a PDF viewer installed.